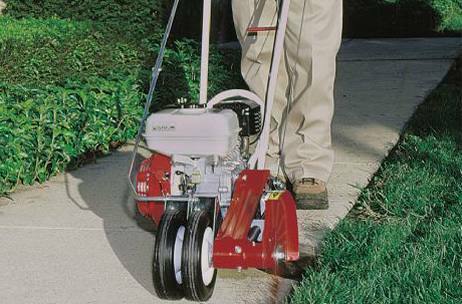 For over five decades the Pro Edger has been the choice of professionals. 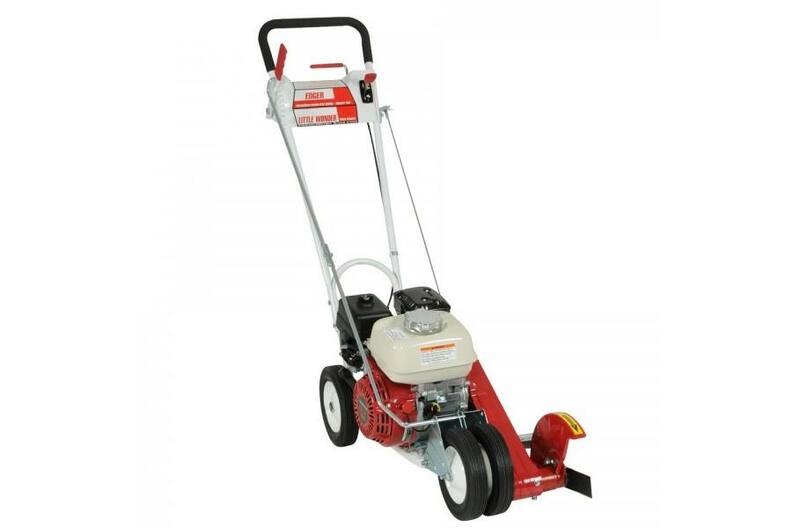 This wheeled edger is designed to cut clean, crisp edges quickly and efficiently, even in tough conditions. Dual belts provide extra power to the blade to cut up to 90 feet per minute! Backed by a 1 year warranty. The Pro Edger is user–friendly with fingertip controls and a ratchet–arm height adjustment system for fatigue–free operation and control. 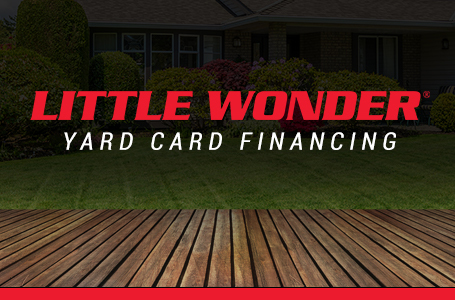 The Little Wonder Pro Edger is built for heavy, daily usage. Cut create crisp, distinct edges faster, and with less effort. 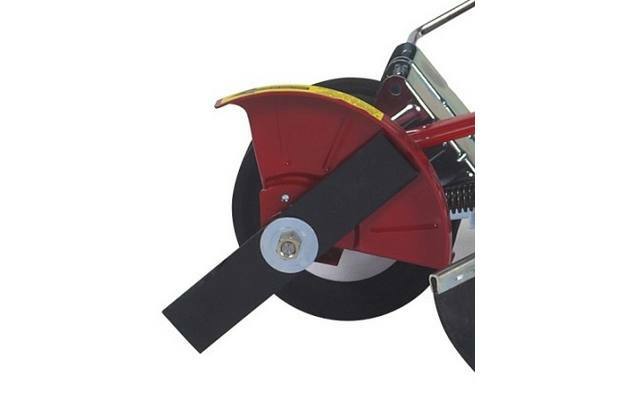 Dual belt drive provides extra power to the blade and reduces slippage during application. Adjust cutting depth up to 4"
Four wheel design provides extra stability and eliminates the need for a curb wheel.